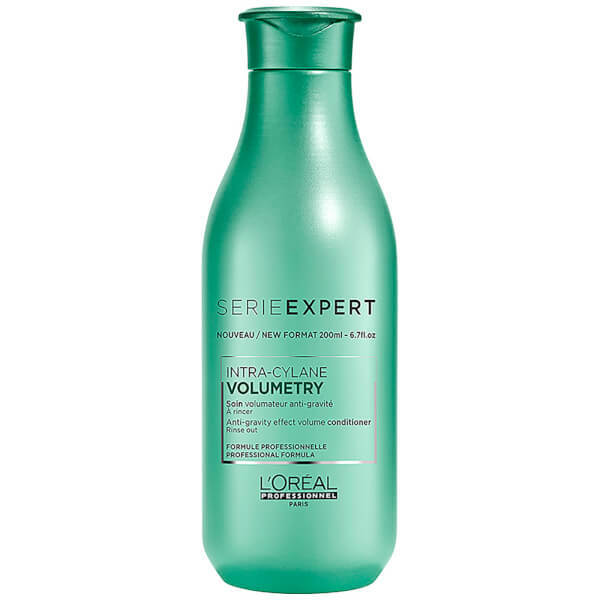 Magnify and maximise your locks with the Volumetry Conditioner from L’Oréal Professionnel Serie Expert. 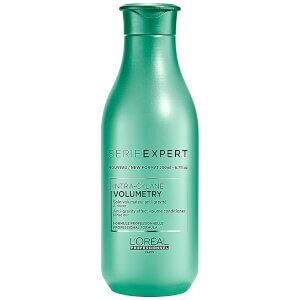 Ideal for fine, flat and lifeless hair, the volumising conditioner uses key ingredient Intra-Cylane™ to create a supportive structure for each strand, providing intensive moisture without weighing hair down. The formula gives a root-lifting effect, creating locks with body, bounce and thorough nourishment. Apply evenly to shampooed, towel-dried hair. Rinse thoroughly.